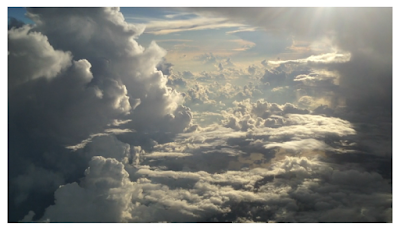 Sane Ascetic Practices: What is the "road to heaven" so I can be amongst white clouds? American director Edward A. Burger takes us on his unforgettable journey into the hidden lives of China's forgotten Zen Buddhist hermit [forest] tradition. 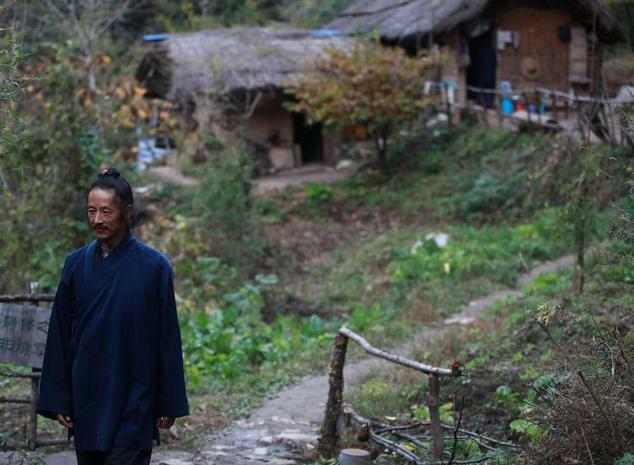 "Amongst White Clouds" is a look at the lives of zealot students, gaunt ascetics, and wise masters living in isolated hermitages dotting the peaks and valleys of China's Zhongnan Mountain range [Taiyi Mountains or 太乙山]. 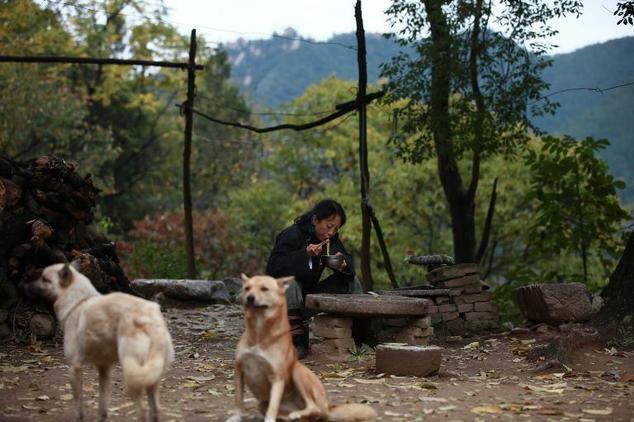 The Zhongnan Mountains have been home to recluses since the time of the Yellow Emperor, some 5,000 years ago. Many of China's most realized Buddhist masters attained enlightenment in this very range! And now? It is widely thought that this tradition was all but wiped out by the twists and turns of history. "Amongst White Clouds" shows us that this is not the case. One of only a few foreigners to have lived and studied with these hidden sages, Burger reveals their tradition, their wisdom, and the hardship and joy of their everyday lives. His unheated hut is half way up a mountain with no electricity, and his diet consists mostly of cabbage. But Master Hou says he has found a recipe for joy. "There is no happier way for a person to live on this earth," he declared, balancing on a hard wooden stool outside his primitive mud brick dwelling. Hundreds of millions have moved to China's urban areas during a decades-long economic boom, but some are turning their backs on the bright lights and big cities to live as hermits. Their choice puts them in touch with an ancient tradition undergoing a surprising modern-day revival. Hundreds of small huts dot the jagged peaks of the remote Zhongnan Mountains in central China [Shaanxi Province], where followers of Buddhism and local Taoist traditions have for centuries sought to live far from the madding crowds. "The Zhongnan Mountains have a special aura," said Hou, who moved to the hills almost a decade ago and wrapped himself in a long black robe, smiling as the wind rustled the surrounding woods. Hou grew up in the bustling coastal city of Zhuhai, next to the gambling Mecca of Macau, but now his days consist almost entirely of meditation, with pauses to chop firewood and vegetables. "Cities are places of restless life. Here is where you can find inner joy," he said. "Now I'm happy to be alone." Winter temperatures can drop below minus 20 degrees Celsius and deadly snakes lurk under rocks, but the mountaintops are growing increasingly crowded amid rising dissatisfaction with materialism. 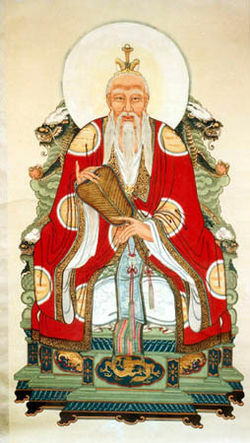 Hou -- who looks in his 40s but says Taoists do not reveal their age -- was recently joined by two apprentices. Wang Gaofeng, 26, has a wispier beard than his master and said he had quit a management-level job in China's vast railway system a year ago. "Watching TV and playing video games are just temporary excitement, like opium. That kind of pleasure is quickly gone," he said, chomping on some freshly boiled cabbage. It is a radically individualistic contrast to the collectivist mantras of past decades. 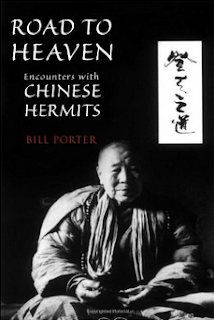 But today's hermits are following a well-beaten historical path, and experts say quiet types have preferred to live alone in the mountains of China for more than 3,000 years.